The Mineralogy Collection constitutes the world's largest and most complete array of New York State minerals. It contains approximately 35,000 specimens divided into two sub-collections. More than 11,000 of the specimens are in the "New York" collection and the others are in the "non-New York" collection representing world-wide localities. Almost all minerals reported from New York are in the "New York" collection. This collection contains about 290 valid mineral species, is organized based on the chemical composition and crystal structure, and the minerals are ordered according to Dana's System of Mineralogy. Validity of the mineral species is based on the International Mineralogical Association—Commission on New Minerals, Nomenclature and Classification rules and reports. Species from most classic, depleted, and new collection sites are represented. 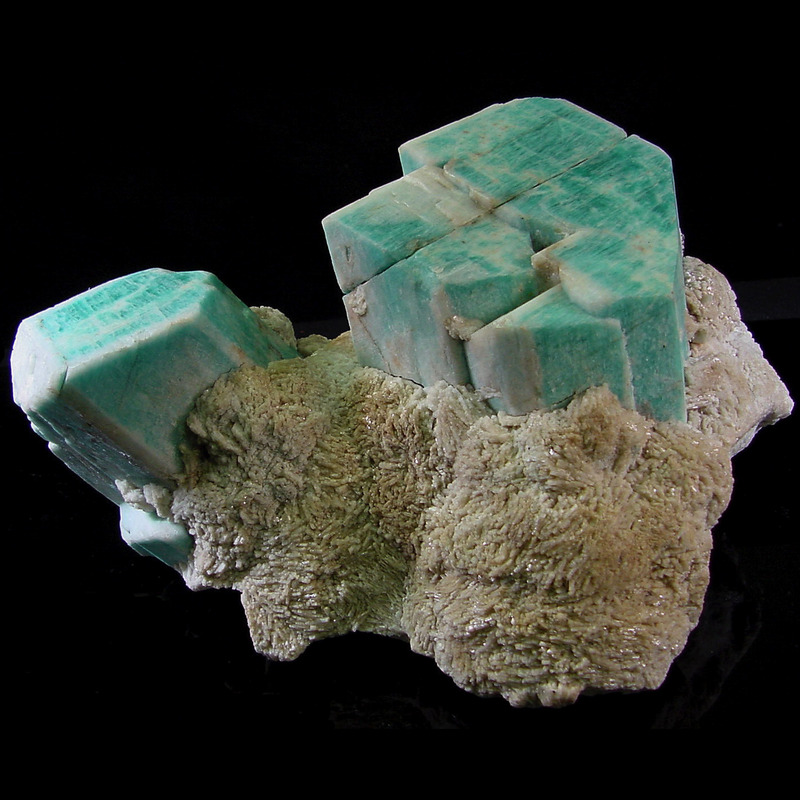 The mineral collection contains specimens used for public display, research, and reference. Multiple specimens of a given species from the same locality may be present in the collection to allow for study material. The "non-New York" mineral collection is dominated by specimens from sites in the Americas, but Europe and Africa are also very well represented.